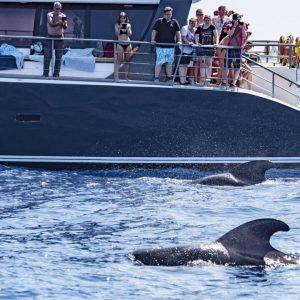 For those who love the Ocean – Set sail on the stunning Atlantic ocean see the Whales and Dolphins in their natural habitat. Take in the stunning views of Los Gigantes Cliffs from your boat. 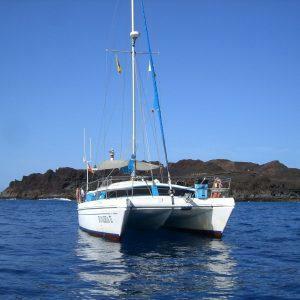 Tenerife Fishing, Big Game & Bottom Fishing in Tenerife with the Crested Wave on its 7 hour trip. 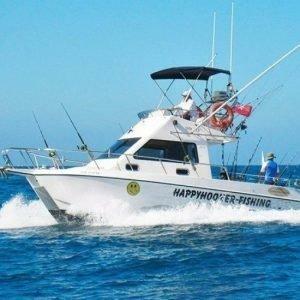 We offer a variety of “Genuine” fishing excursions full day 7 hour trip, where we will spend about half the time trolling with a varied selection of lures for different species of fish, mainly Tuna’s like Big Eye, Skipjack, Albacore, Blue Fin, Yellow Fin and Blue Marlin, White Marlin, Spearfish, Wahoo, Dorado, Amberjacks & Barracuda depending on the seasons. 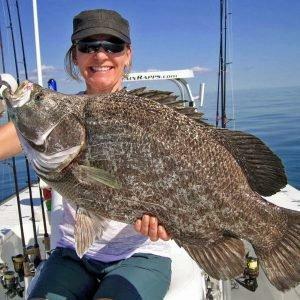 Tenerife offers some of the very best fishing around. We are able to fish all year catching a variety of fish from Blue Marlin, Shark, Tuna, Wahoo and all the bottom fish. 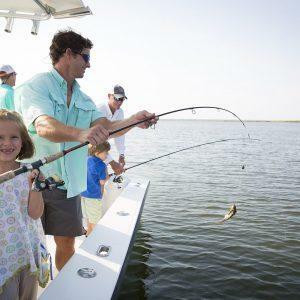 We offer to troll, jigging, chumming for shark and fishing the bottom drifting or at anchor. Shared & private trips are available. 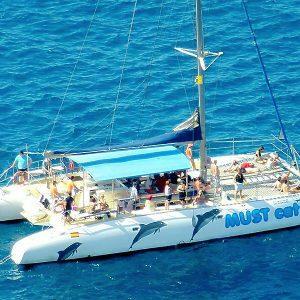 MAXICAT is for those who love the Ocean – it is a huge and safe oceanic catamaran for whales and dolphins watching, they offer 3 and 5 hour excursions. 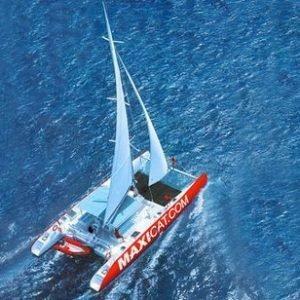 MAXICAT is for those who love the Ocean – it is a large and safe oceanic catamaran for whales and dolphins watching. 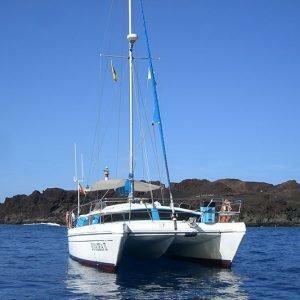 It offers an excellent 5 hour trip where you sail along the coast of Tenerife to see the Cliffs of Los Gigantes. 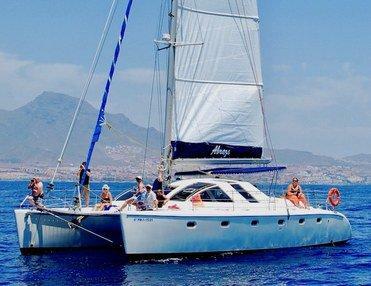 Enjoy our marvellous 4.5 hour sailing on the Atlantic Ocean on board the Mustcat Catamaran.